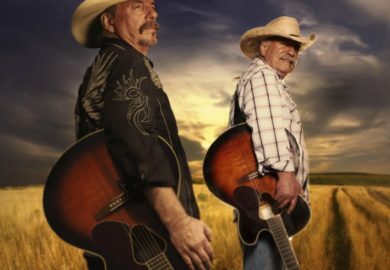 Country stars The Bellamy Brothers perform their BIGGEST hits in this incredible LIVE concert in Branson! 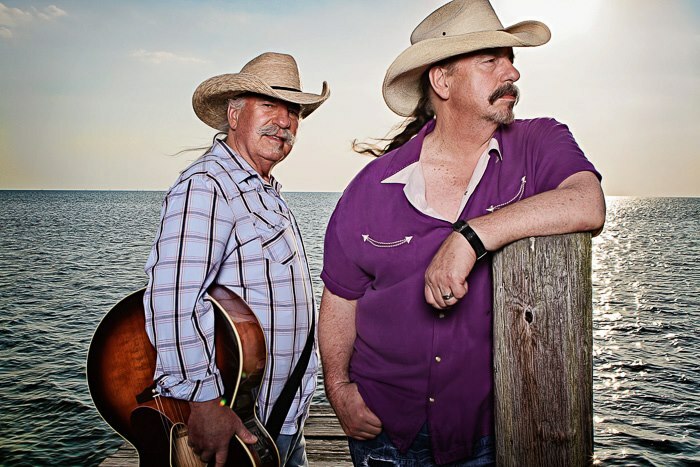 Booking tip: Bellamy Brothers is very popular, advance reservations are recommended! 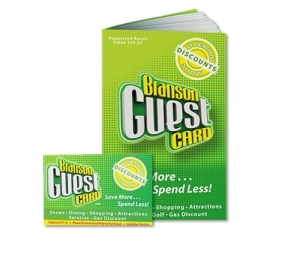 You save up to: $233.06 (66%) off! You save up to: $113.06 (38%) off! 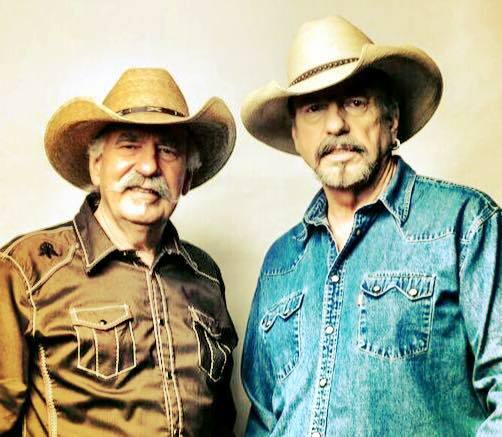 See The Bellamy Brothers LIVE in Branson! 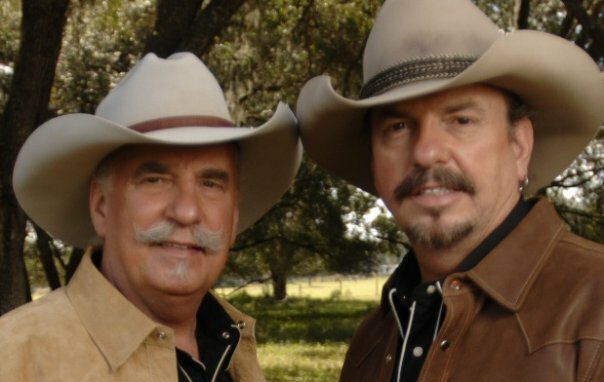 Catch one of country music’s most enduring and popular recording artists as The Bellamy Brothers perform some of their biggest hits LIVE on the Branson stage! 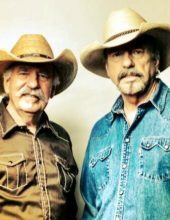 From their smash single “Let Your Love Flow” (one of the most popular and played songs of the last hundred years) to their recent hit albums and singles – brothers David and Homer Bellamy have been sharing their music and performances with millions of people around the world for more than 40+ years! 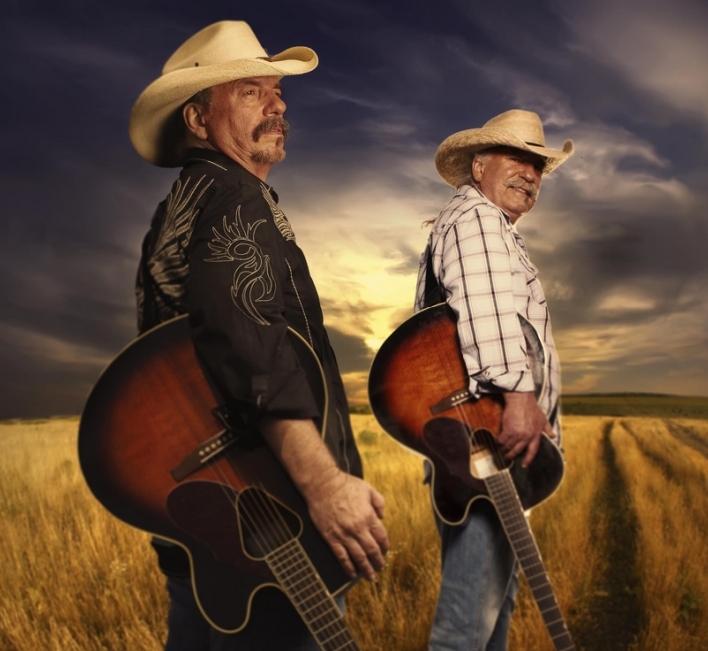 With chart-topping songs and remarkable success to this day (and their massive popularity in Europe), The Bellamy Brothers will share some of their favorite songs and stories in this once-in-a-lifetime, unforgettable LIVE concert performance! …and more than a dozen more! 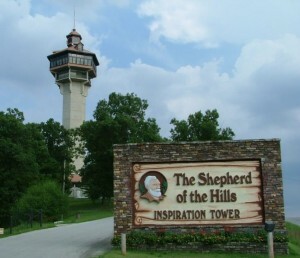 Their songs and music have become timeless country music classics, and now you have the rare opportunity to see one of country’s most successful acts performing their biggest hit songs LIVE on stage in Branson, Missouri! 40+ Years of Hit Songs! From their explosion on the music scene in the mid 1970s, they have become one of the most timeless and successful music acts of our time. 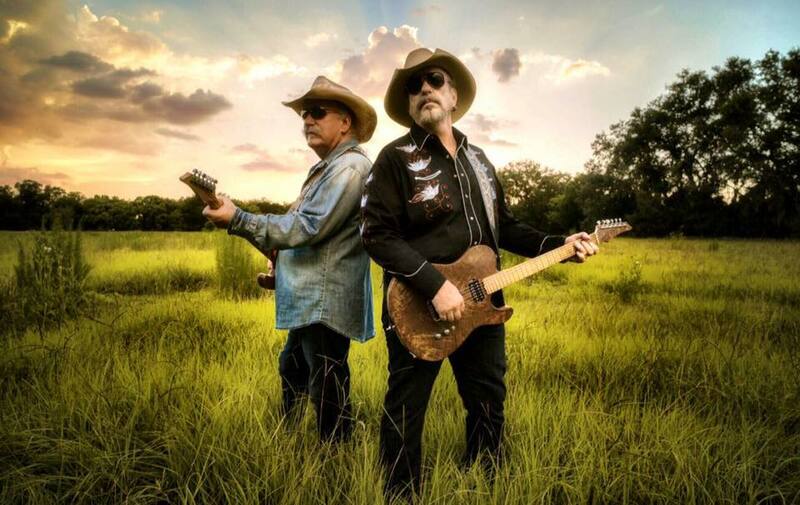 With a sound that is influenced by country, pop, and gospel – they are masters of their craft, performing hundreds of concert dates around the world each year to sold out audiences! This is a rare chance to see one of country music’s most popular duos as they share a couple hours with you for a very special show!